This week I’ve been re-posting links to all the male fashion doll patterns I’ve made and posted over the years, on this blog. I have more in store, of course! But for today, I’d like to post the patterns and tutorial video for making a pair of elastic-waist trousers (or pajama pants) for Broad Ken and similar-sized action figures. Do any of you know the brand name of that action figure shown above? I bought him so long ago, that I’ve actually forgotten what he was called! He must have a longer inseam than GI Joe, though, because he really fits nicely into these pants! Please visit ChellyWood.com for free, printable sewing patterns to fit dolls of many shapes and sizes. Sorry this is sort of a repeat, in terms of patterns. In spite of that, hopefully my patterns and tutorial video will strike a chord with some of you today. If not, hang in there! I have lots more patterns in my creative tool belt! 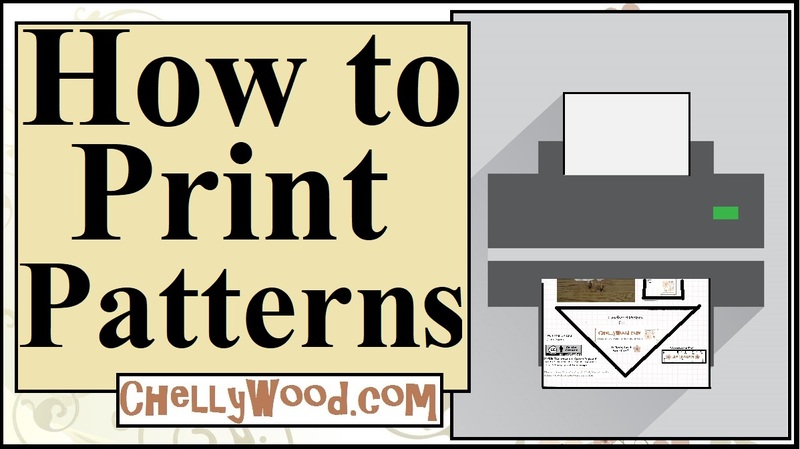 If you love my patterns and want to help fund this site, please share my patterns and tutorials on the social media platform of your choice.